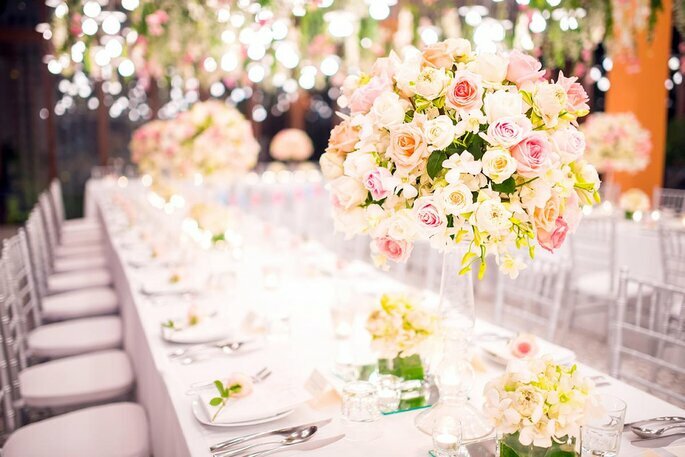 Since Zankyou has a presence in 23 countries, we have managed to grow a strong and dynamic network of wedding vendors and services around the world. 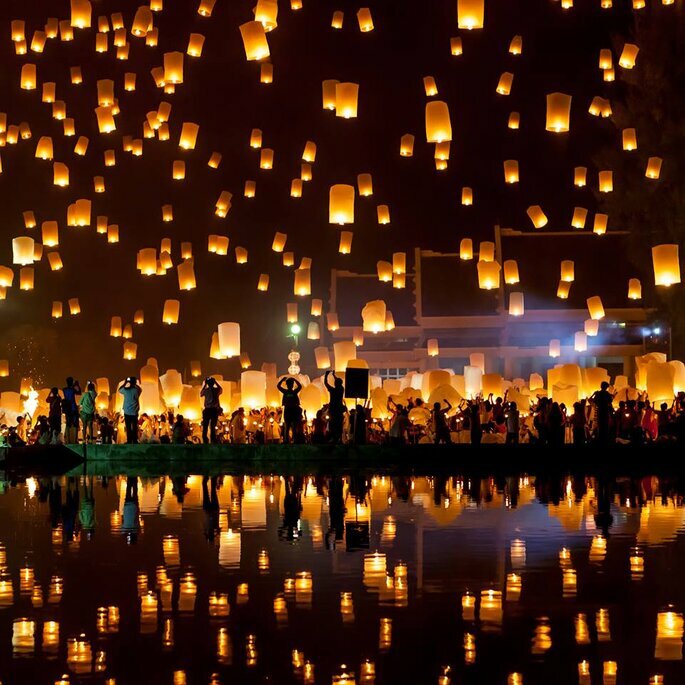 This means, when it comes to planning your destination wedding, we’ve got you sorted. As we get close to the New Year, more and more couples will be begin to plan their 2019 destination wedding, seeking advice and that is specific to a country far from home. Italy is a top destination, frequented by romance-seeking couples from all over the globe. With glorious coastlines, magical cities, world-renowned cuisine and an authentic culture, you can’t really go wrong. 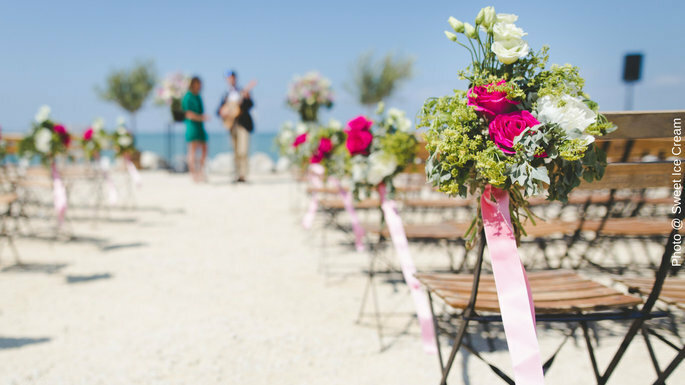 So, here is Zankyou’s 2019 hot list for destination wedding planners in Italy. 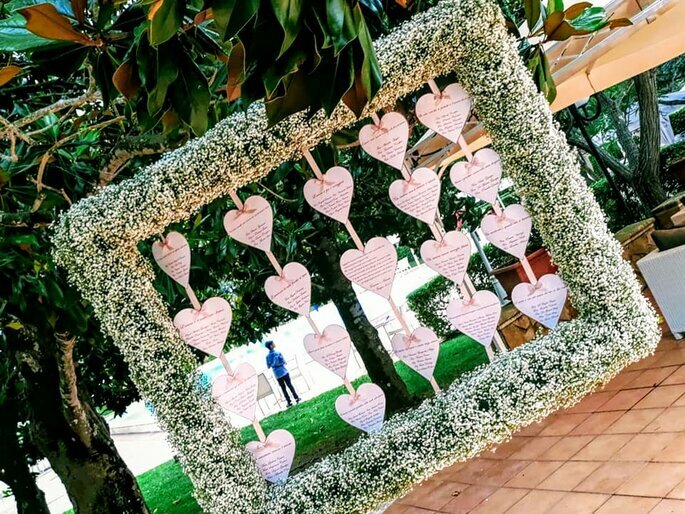 This wedding planner has a weakness for romance, with an incredibly organized and creative nature. She and her expert team understand that couples all over the world dream of getting married in Italy’s charming capital city, Rome. They strive to recreate that magic with every unique event. 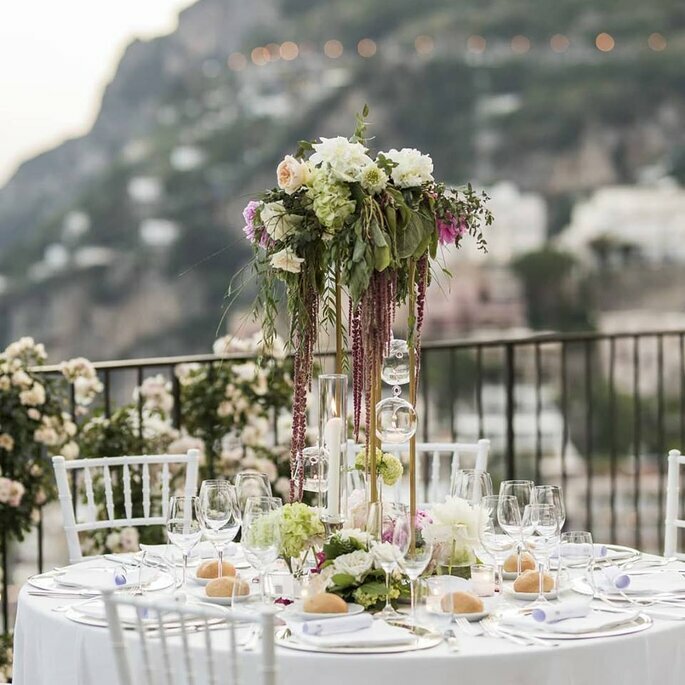 Marianna Micheli has training and experience working all over Italy and abroad, so you can most certainly entrust every detail of planning your wedding in her capable hands. With her help, you can choose between some of Italy’s most beautiful wedding venues, including the romantic vineyard locations in the Roman countryside – what’s not to love? 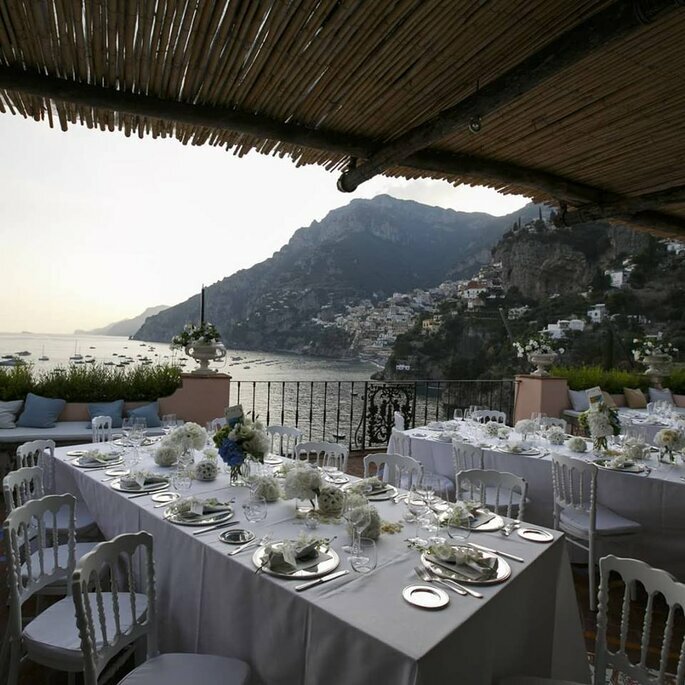 Capri, Amalfi, Positano, Ravello, Sorrento, Porto Cervo, the vineyards of Southern Italy … these are just some of the destinations you can choose to celebrate your LOVE, in perfect Italian style, with elegance, the help of Med in Style. Imagine a tailor-made wedding, created exclusively for you, together with you, step by step. This wedding planning team is renowned in Southern Italy. They work imaginatively with all the colors, scents, rhythms and flavors of the extraordinary Mediterranean for your wedding day. 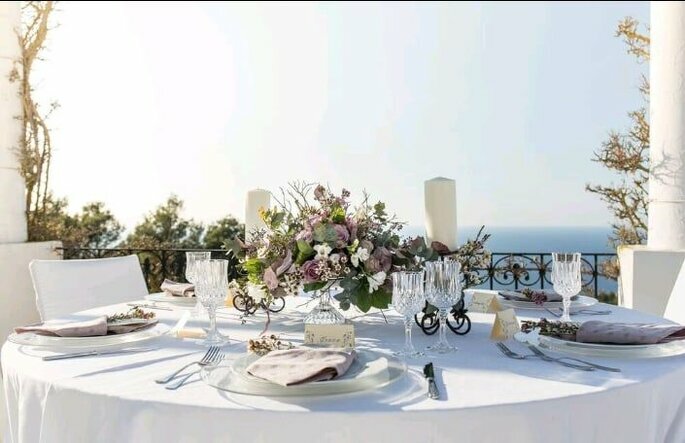 Capri My Day are the only wedding planners you need for a dreamy destination wedding on the island of Capri, where rugged shoreline meets the deep blue waves of the Mediterranean Sea. They are renowned for incorporating all the natural wonders and beauty that the island has to offer, along with some personal touches, into every wedding they organize. Giusy and Elena are the dynamic duo that will not only ensure your wedding day runs flawlessly, but that every one of your guests and loved ones make the most out of their travel experience, from sorting accommodation and transport to organizing exciting excursions around the island. 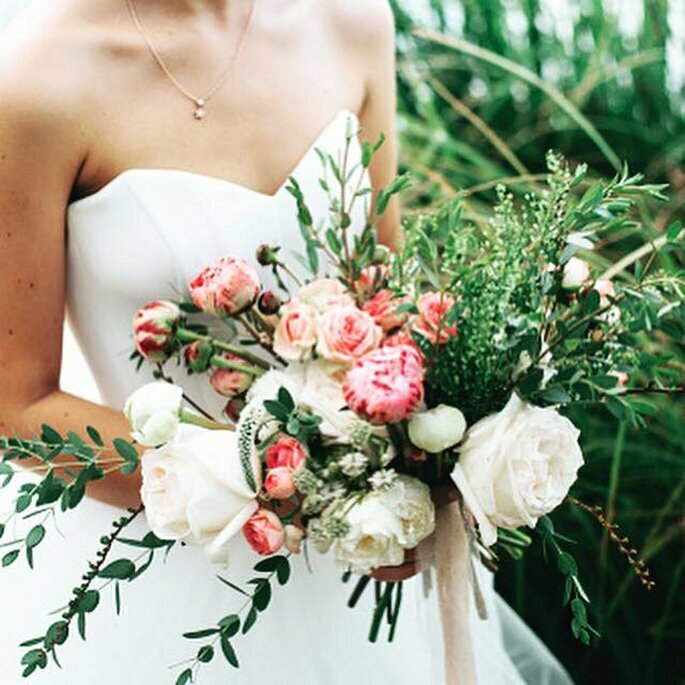 A Milan based wedding planning company with a simple objective: mission impeccable. 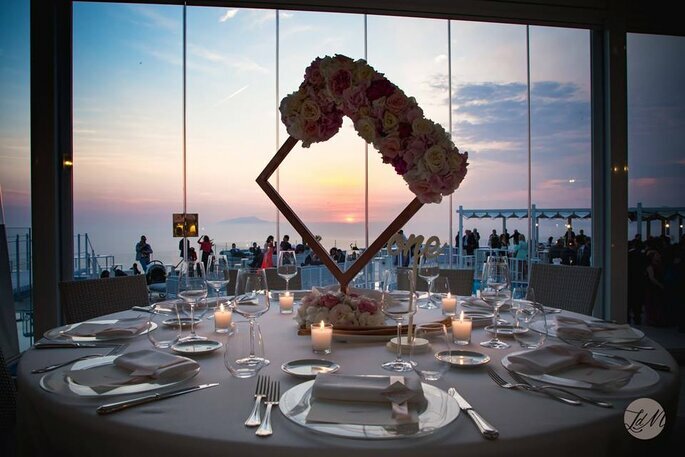 Cristina Rocco, of Italian Allegria, knows every corner of Italy, with a strong network of venues, florists, musicians, bakers, chefs, and other wedding services that will all collaborate to make your destination wedding spectacular. 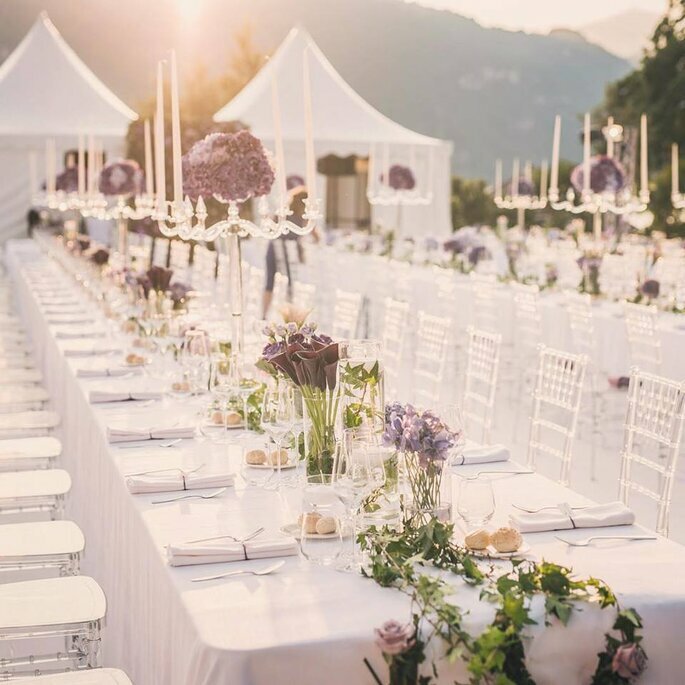 Whether you’re looking to get married in glamorous Milan or by the glistening waters of Lake Como, Italian Allegria will exceed your expectations and allow you to enjoy every step of your wedding planning, without any stress or concerns. 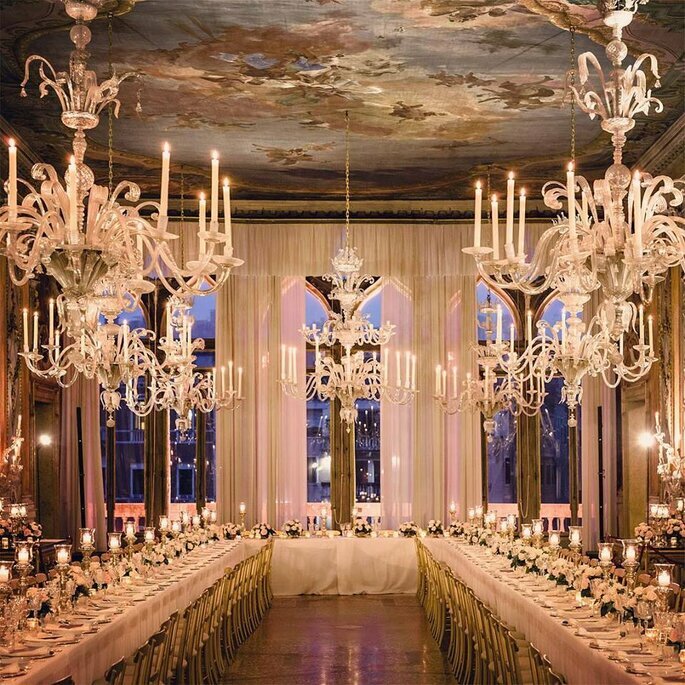 A Milan wedding planning team that are synonymous with effortless luxury. 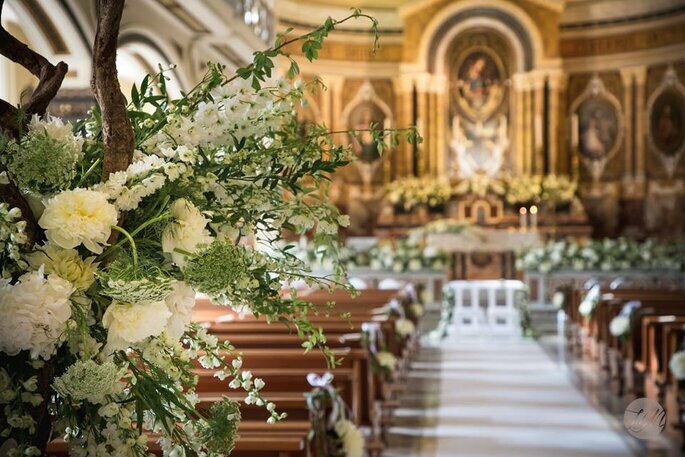 Whether you’re seeking a civil, symbolic, religious or secular wedding, they can plan it all for you, leaving you and your guests speechless. White Emotion describe themselves as “intuitive, enthusiastic, thoughtful and original”, which is everything you want in a destination wedding planner and more! This team has a respectful reputation nationwide for always meeting the desires of their clients, from all over the world. 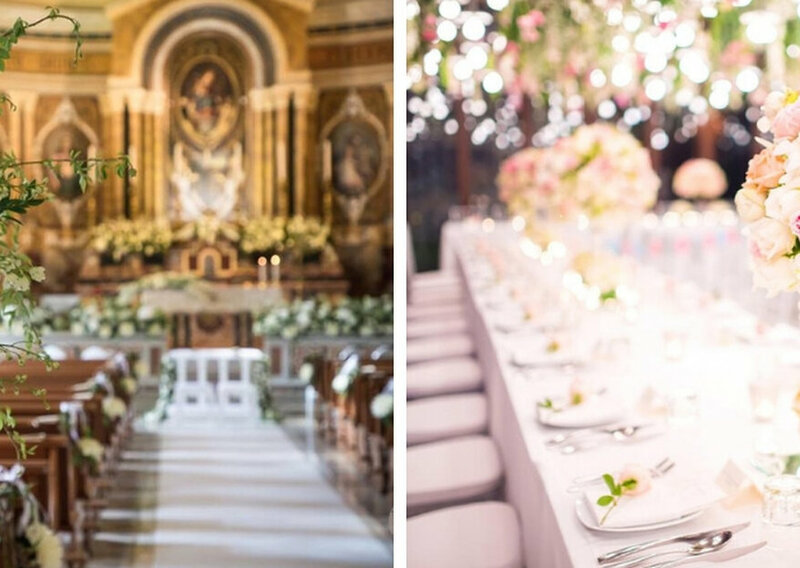 The wedding portfolio of Luisa Di Massa is simply spectacular – simply imagine your destination wedding in Italy looking like one of those pictured below! This planner has years of experience turning couples’ destination weddings into reality, carefully designing and organizing every aspect of the big day: from the search of suppliers to the logistics of the event, always in accordance with your own personality and style.